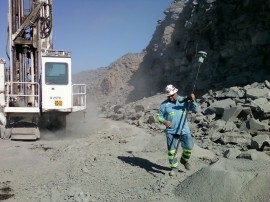 Our surveying equipment is equipped with electronic data collection systems and software to allow our crews to make complex surveying calculations in the field and on the go. This reduces the amount of time required in the office to calculate survey data. 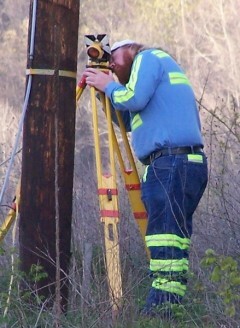 Please check the links for additional information on the types of surveying available.